For one week between March 3 and 9, in a special promotion, “Read an E-Book Week,” download a copy of “The Resurrection of Leo and Other Stories” for free. 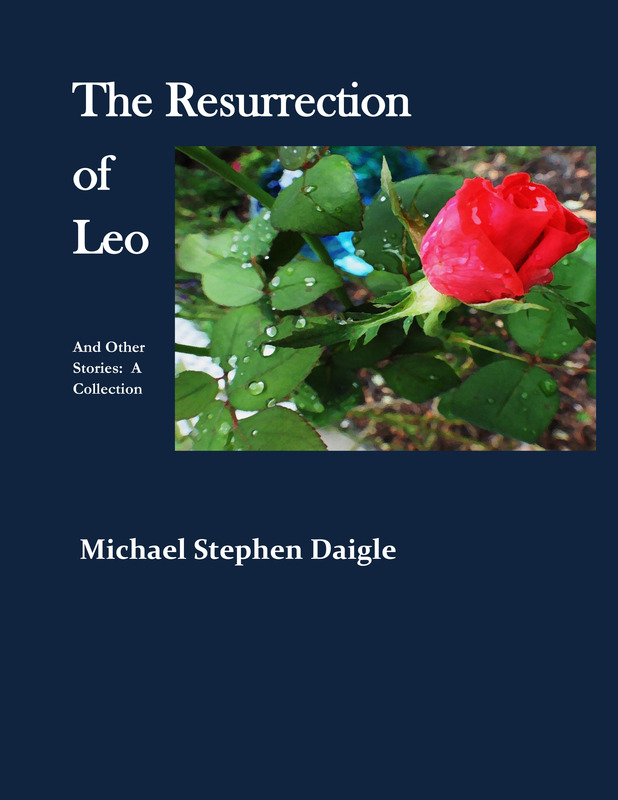 This entry was posted in Fiction and tagged Fiction, Free ebook, Resurrection of Leo. Bookmark the permalink. Thanks for stopping by. Down load the book for free. obviously like your website but you need to check the spelling on quite a few of your posts. A number of them are rife with spelling issues and I find it very bothersome to tell the truth nevertheless I will definitely come back again. so much for spell check and copy editors, huh?